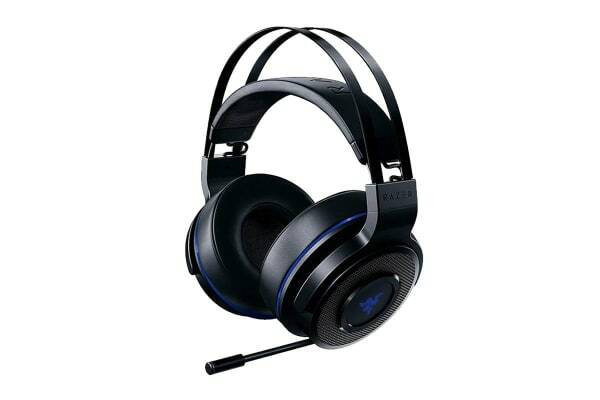 The Razer Thresher 7.1 Wireless Gaming Headset for PlayStation 4 & PC is the complete wireless audio solution. 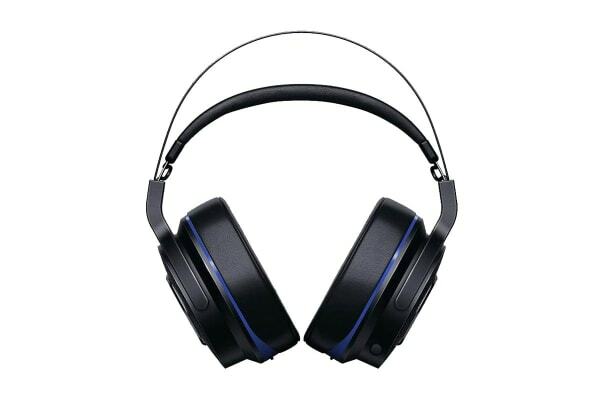 On top of delivering lag-free audio immersion, this premium headset also focuses on undisputable comfort. 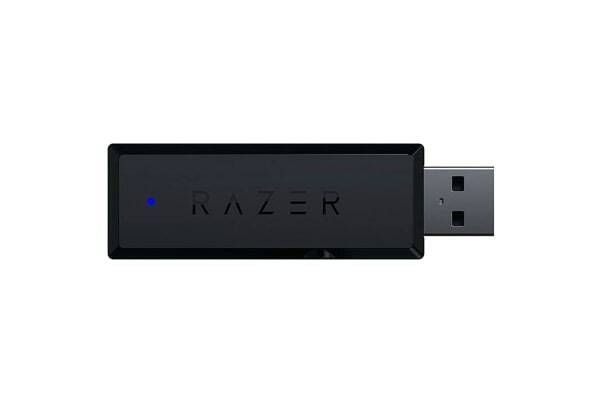 The Razer Thresher for PS4 is engineered to ensure a lag-free long-distance connection of up to 12 metres. The retractable digital microphone gives you the flexibility to communicate with your teammates clearly, even in loud environments, delivering your commands with true-to-life quality and reliability.